If Tweets were votes, Governor Akinwunmi Ambode of Lagos State is likely to have pulled more support than he seemed to be having today. 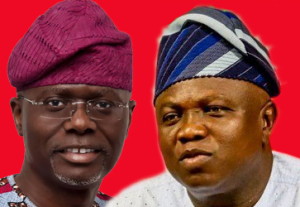 This is as Nigerians have continued to reel out support and pity at the low support recorded for the Governor ahead and during the Lagos Governorship Primaries held Today. 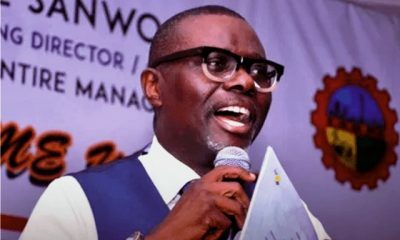 Naija News reports that in some of the wards, his opposition, Babajide-Sanwo-Olu has recorded high number of votes compared to those who stood behind Ambode, though official results are still been expected. 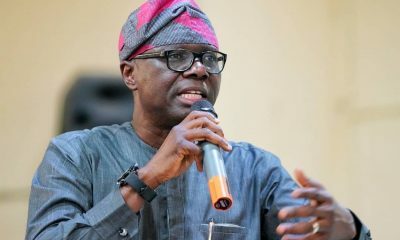 For instance in Kosofe LGA: Wards C, D, E & F, Sanwo-Olu attracted 16,153 while Ambode pulled 83, similarly, in Ejigbo Ward F5, Sanwo-Olu – 14, 490 but Ambode attracted none. 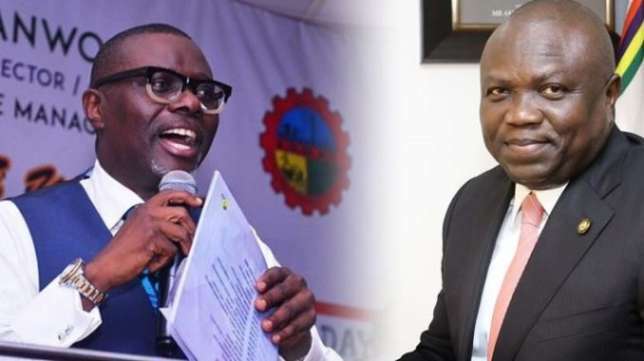 Also in Ward D2 , Lagos Island, Sanwoolu had 2280 while Ambode pulled no votes, However in Epe ward C Ambode rallied the support of his people as he attracted 8773 votes while leaving 12 for his opponent. 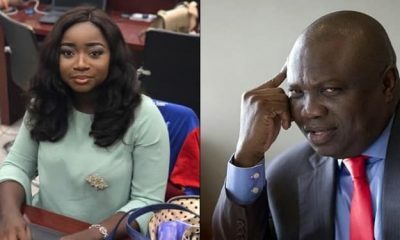 Nigerians in their thousands took to Twitter to speak on Ambode’s performance noting that the Governor has tried his best in Lagos state and as such deserves a second term. The early results from this #LagosAPCPrimaries are unbelievable. It is staggering that a sitting governor can induce this level of anger within his own party. After all is said, the fact is obvious; Ambode lost everyone. Godfather,party & the public. It is pathetic. 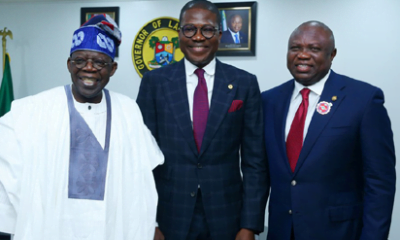 Ambode is creating a better Lagos for all Lagosians. He deserves to finish what he has started. If a failure like Aregbesola got a second term, why shouldn't Ambode who did a lot in Lagos get a second term. Lagos State needs continuity for Stability. 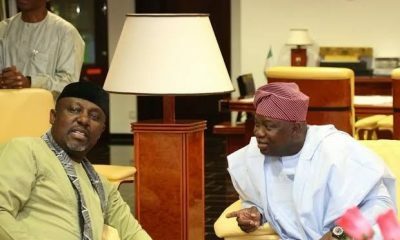 Meanwhile Some have blamed the Governor for not withdrawing from the race after indications have been given by the National Leader of his party (APC), Bola Ahmed Tinubu ,that he had withdrawn his support for him and pitched his tent with his contender, Sanwo,Olu. 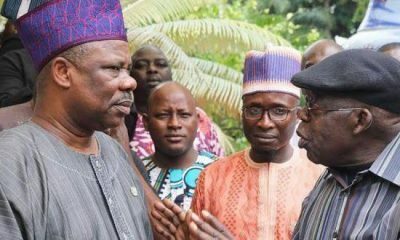 Anyone who thinks this revolt by the entire machinery of APC in Lagos is simply down to Tinubu's instructions is being deliberately obtuse.The rank & file of the party want Ambode out as well.They are angry & desperate to kick him out. That is an obvious reality we cannot deny. So sad to watch this happen. 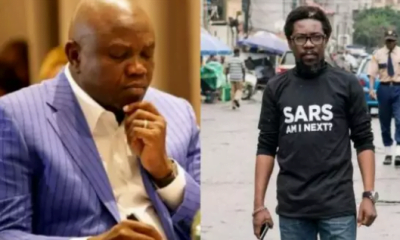 Ambode should have withdrew from this contest. This humiliation is avoidable.